With 2019 right around the corner, it’s time to start organizing and writing down which cycling events you want to add to your calendar! From cruising along the coastline to barrelling up and down awesome hills, there are plenty of races next year that will suit any rider of any ability. We’ve put together a list of 10 amazing cycling races and events that you will absolutely not want to miss in the new year! 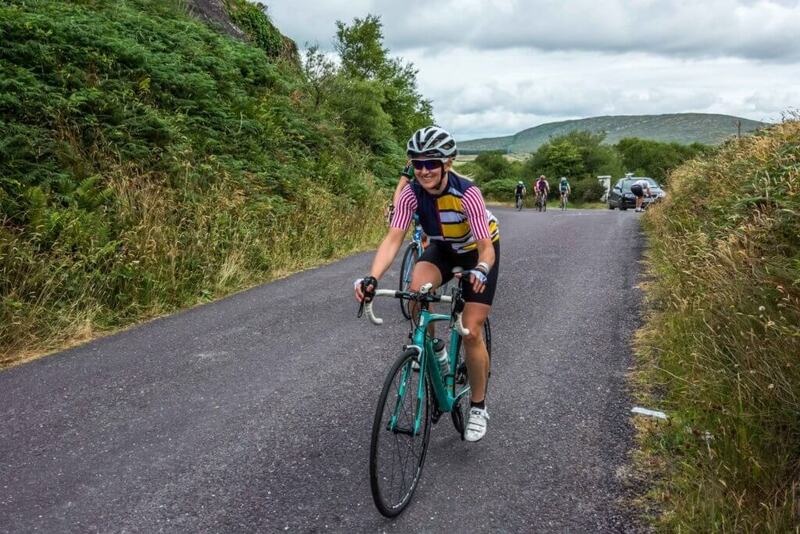 The Riverside Cycling Club Ennistymon is hosting their annual charity cycle for the seventh year in a row, giving riders the option of choosing a 40km, 80km, or 125km route in order to raise money for some of the local charities. Over the past seven years, the cycling club has raised about 30,000.00 for charities such as Clare Cancer Centre, Milford Hospice, Home Share Clare, Cystic Fibrosis and Ennistymon Hospital. The first route takes you along the Cliffs of Moher, Doolin, and then comes back to Lisdoonvarna (40km). The second route takes you through the North Clare Wild Atlantic Way and incorporates the Cliffs of Moher, Doolin, Fanore, and Corkscrew Hill (80km). The last route will have you witnessing stunning views of Burren and Galway Bay. This route is not only the longest, but also has multiple climbs, descents, and switchbacks, so make sure that you are prepared if you choose this one (125km). 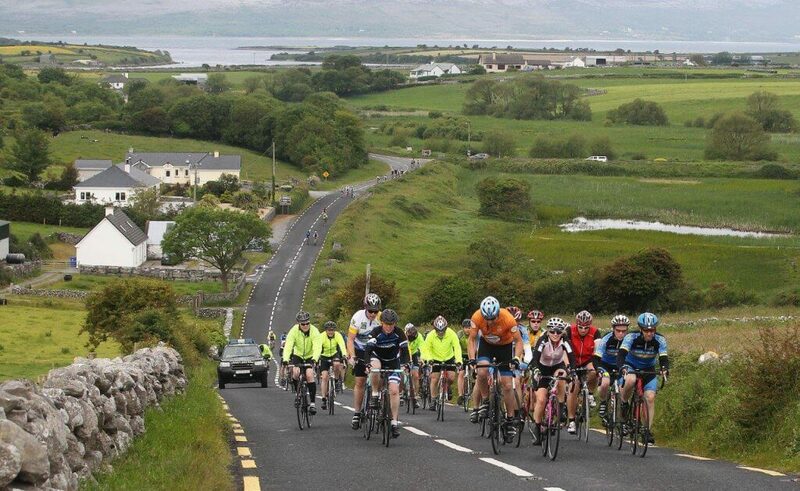 Whether you are a leisure cyclist or an endurance athlete, the Westport Gran Fondo is an amazing chance for you to take in Ireland’s breathtaking scenery with over 1,000 other cyclists. The 122km (Race Like a Pro) category takes you along difficult terrain and includes the Sheffry Climb and lets you take in the beauty of the Glassilaun and Tully Cross. If you’re up for a more leisurely bike ride, there is a 70km option that has moderate terrain and includes the Aasleagh Falls and the Sheffry climb. Find out more on Westport Gran Fondo. 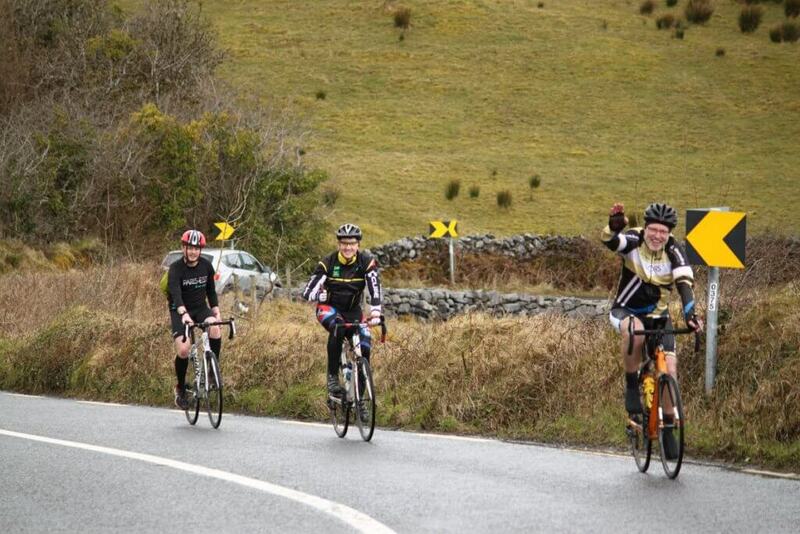 The Wild Atlantic Way 2019 Spring Sportif is almost here, and we’re itching to see what is in store for the stages this year! There are 4 stages to this race, with each stage lasting 4 days and each day having over 100km of cycling to accomplish. Cyclists can opt to do one day, one stage, or go all-in and sign up for all of the stages. Depending on how many stages you sign up for, the price of the event includes access to a roadside assistance vehicle, experience motorbike marshalling, a bike mechanic, and massage service pre and post stages. If you opt to do the complete event, some nights of accommodation and meals will be included. Cycle along all of the Wild Atlantic Way and soak in its beauty from the saddle of your bike. Find out more at Wild Atlantic Way Spring Sportif. 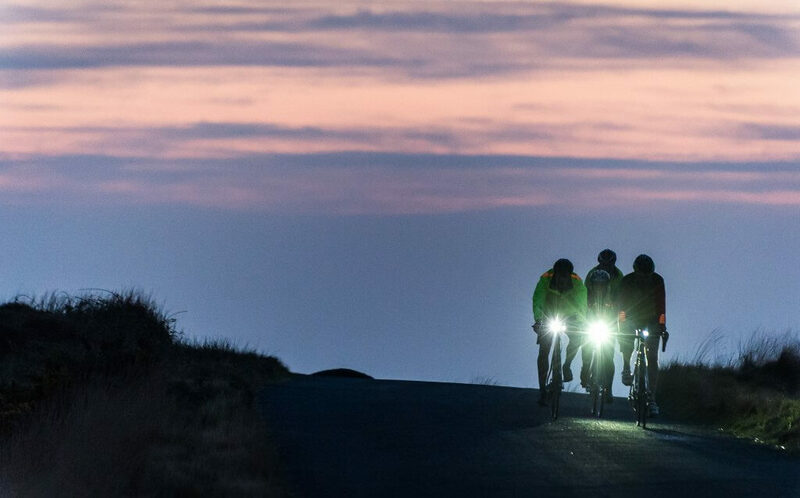 The Killarney Gaelforce Night Rider Sportif isn’t a race – it’s a journey (even though it is timed!) Riders will begin the race from Killary Adventure Centre in Leenane, Co Galway a little before sunset. 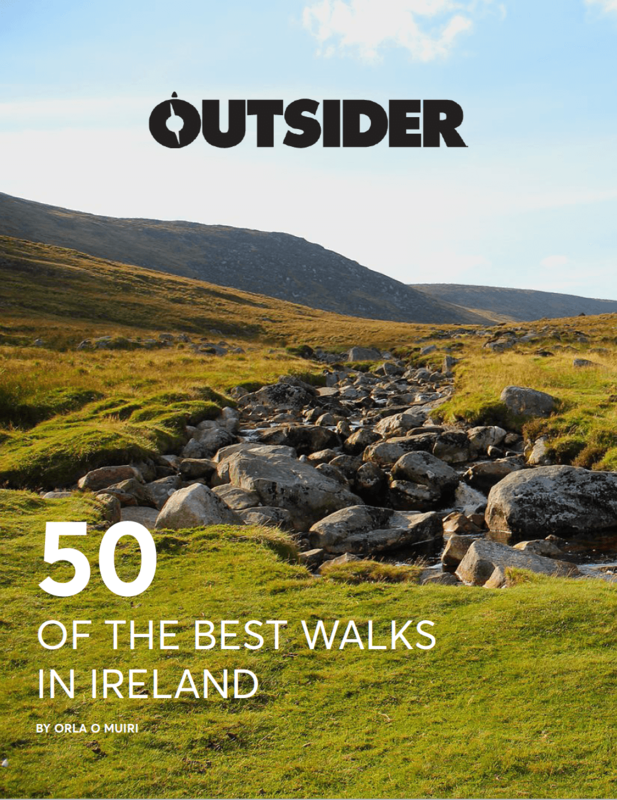 The route will follow completely sealed roads (because you will be cycling in the dark), and you will pass along the Irish coastline as well as past dipping valleys and eerie lakes as the stars help light up your night. This race gives cyclists the opportunity to race 100km, 68km, or 34km routes. The routes are fully marked, route timing is provided, and there will be refreshment stops available along the way. Find out more at Gaelforce Night Rider Sportif. If you are someone who seeks to see beauty from something other than a photograph or through a car window, cycling the Ring of Beara would be an item to surely add to your bucket list. 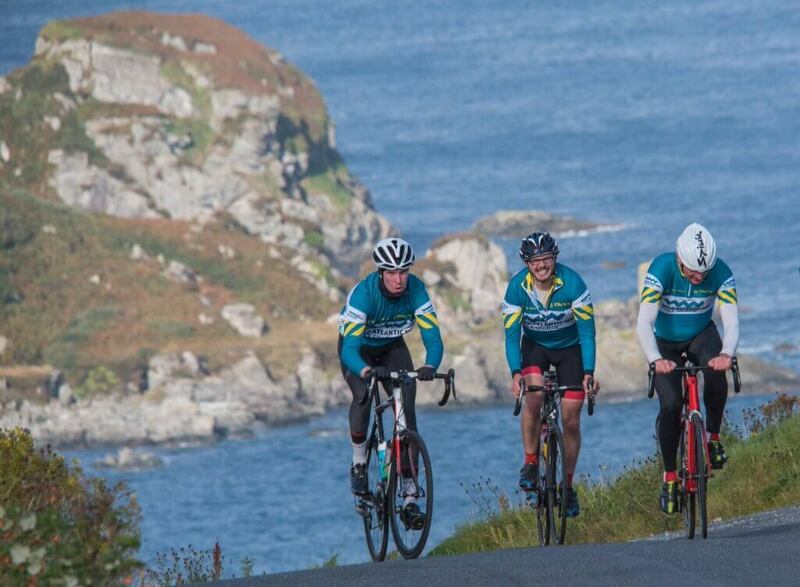 During the Ring of Beara Cycle in Kenmare, riders can choose from a 140km or 110km race along the rugged peninsula coastline, through iconic towns such as Ardgroom, Eyeries, Allihies, Castletownbere, Adrigole, Glengarriff and Kenmare. These routes are sure to test your strength and lung capacity, as they are extremely hilly. So, make sure you and your bike are prepared for the challenge of multiple ascents and descents. After the race, riders will be treated to hot food, hot tubs, massages, and entertainment. Find out more at Ring of Beara Cycle. Each year, Croi Heart and Stroke Centre hosts the largest charity cycle in the West of Ireland. Croi is an organization dedicated to the prevention, control, and treatment of cardiovascular disease. 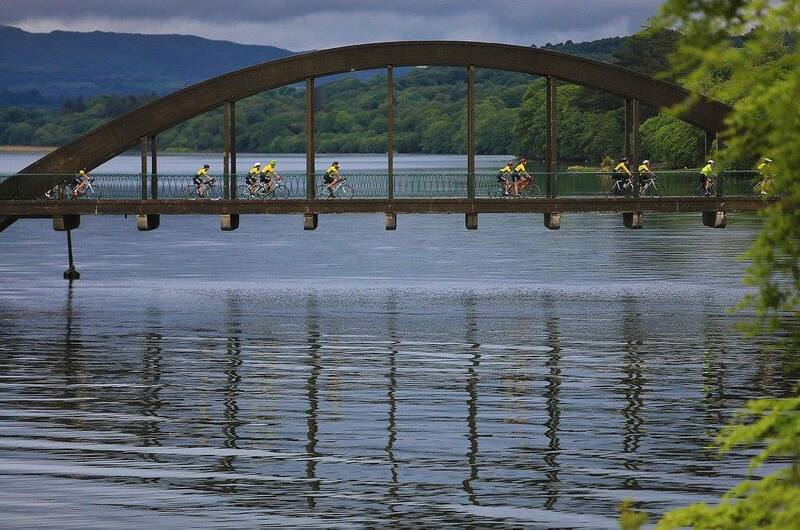 The company’s 25th annual Tour de Lough Corrib will be held on Sunday, 9 June 2019 and will give cyclists the option of a 45km, 80km, or 120km route. Roadside assistance, support vehicles and refreshment stops will be provided throughout the day. 100% of the funds raised through this event go towards the organization’s work in the study and treatment of cardiovascular diseases. Participants must raise a minimum of €50 to ride and cyclists will enjoy some great incentives for how much they raise! For more information on this race, and to register, visit Croic.ie. 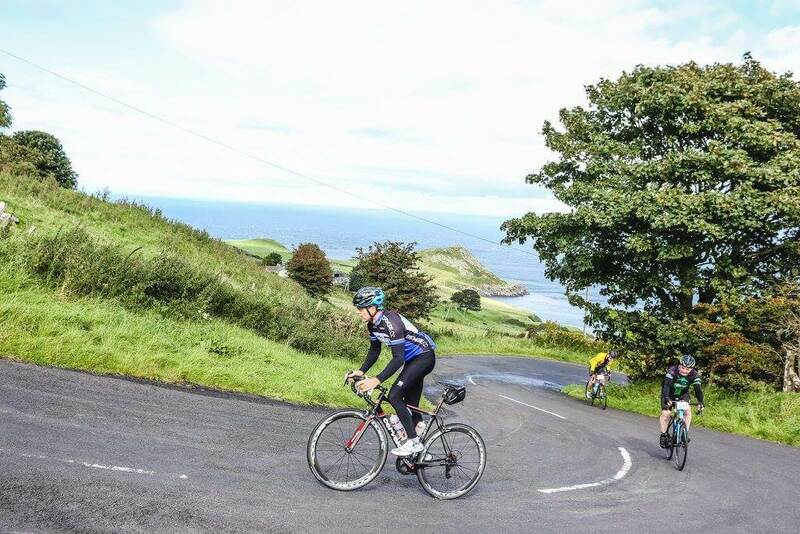 With four different routes to offer, The Giants Causeway Coast Sportive gives riders a chance to cycle along some of the most amazing landscapes of Northern Ireland. There is a 35-mile route for those who want to take a chance at spending an afternoon in the wonderful outdoors, a 60-mile for those who want one more step up, an 85-mile for those wishing to push their bodies further than they have gone before, and a 115-mile route along the rugged coastline of Ireland for serious cyclists who want to push their boundaries. Find out more at Giants Causeway Sportive. The Tour de Burren returns once again to take cyclists on an epic journey through the awe-inspiring lands of Burren. You can even take your whole family on this ride, because the Tour de Burren offers a small, 10k family loop option as well as a 62km, 104km, and 152km routes for more intense riders. Experience amazing scenery while cycling around West Cork along the Mizen and Sheep’s Head Peninsulas during The Wild Atlantic Mizen Cycle. This race offers 65k, 100k, and 130k routes, all of which start and end in Bantry, West Cork. The Wild Atlantic Mizen Cycle raises money for local charities, and, over the past 16 years, has raised over 490,000 for local charities. Water and food stops will be available during the race, and there will be a post-race party and BBQ in Bantry led by the local Fire Station. Find out more at Wild Atlantic Mizen Cycle. The SKODA Ring of Clare Cycle is an intense international sportif that will be hosted in Ennis, Co Clare and will offer 120km and 160km routes all along the Ring of Clare. Giving you the best that Co Clare has to offer, the route takes you along the Wild Atlantic Way where you will travel through the Loop Head Peninsula and down the Shannon Estuary Waters. Come see all that Co Clare has to offer and get your workout in at the same time! Find out more at Ring of Clare.